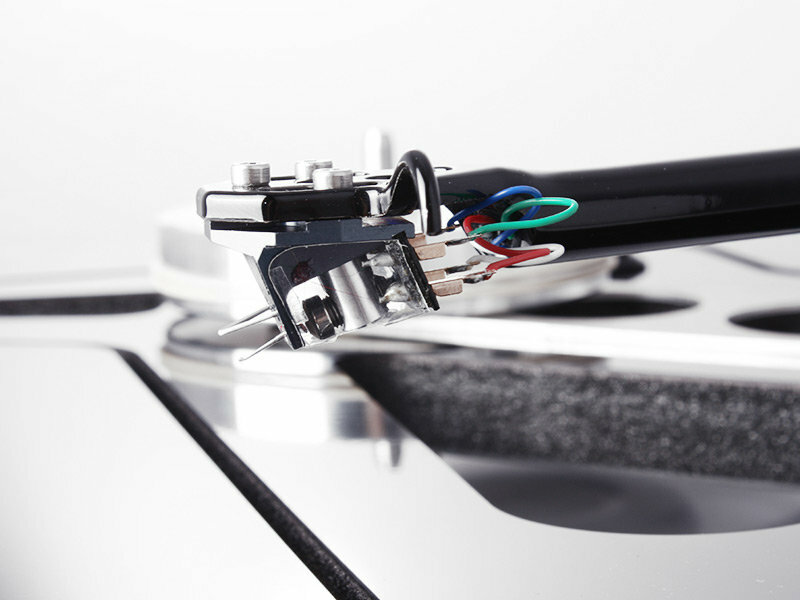 When asked by our customers to produce an MC cartridge, we decided to analyse existing designs on the market. We were astonished to discover that 99% of the products followed the same design principles established almost 50 years ago when materials and manufacturing processes were far less advanced than today. 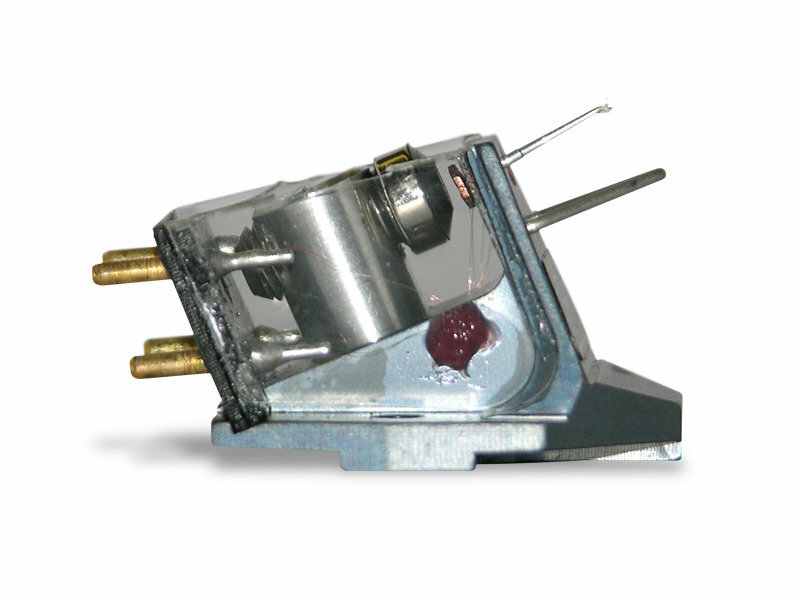 This was our inspiration to design a unique moving coil cartridge, the Apheta. Conventional MC cartridges utilize a steel suspension system (tie wire) which creates a high amplitude H.F resonance (normally around 8-12Khz). Such resonance is unacceptable and is usually damped by a rudimentary piece of foam rubber. This encouraged Rega to pursue a new direction inspired by modern materials and the basic laws of magnetism. 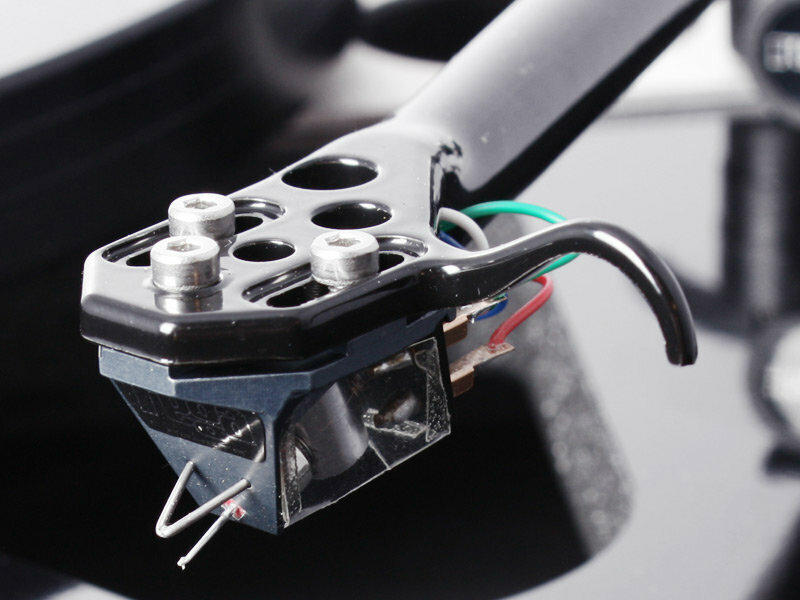 The Rega Apheta contains neither a tie wire nor a foam damper. After 4 years and many hundreds of experiments, the innovative design of the Apheta was complete. 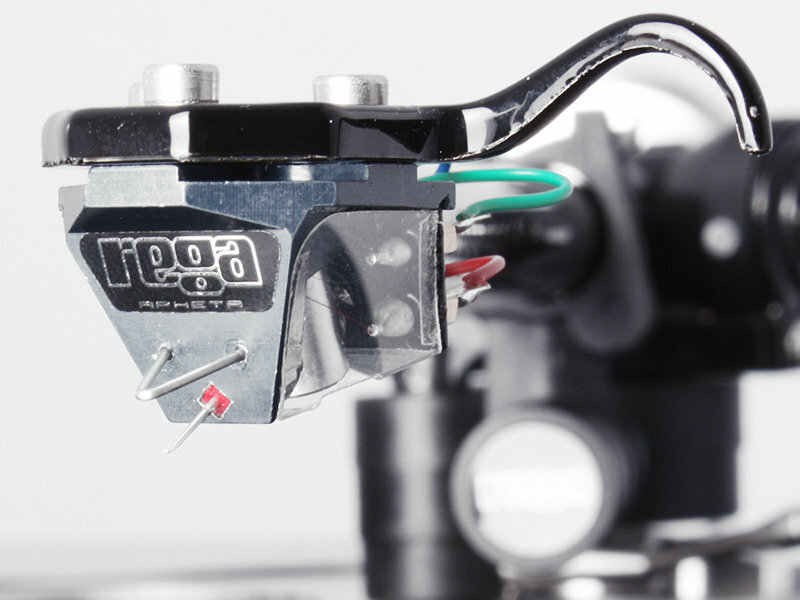 Moving coil aficionados will all recognise the long search for super clear high frequency combined with firm, tight bass. * All Apheta cartridges are supplied with a specific tracking pressure unique to each cartridge to optimise performance. It is highly recommended to fit an Apheta using an accurate tracking pressure stylus gauge.